I would like more information about 6446 Timber Springs Drive. 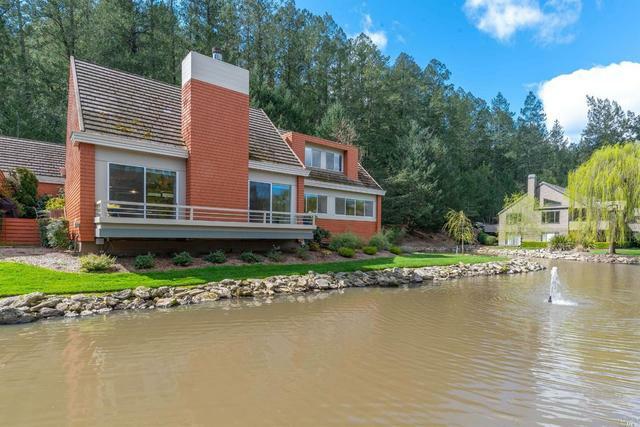 Stunning Contemporary Style 3 bed/2.5 bath home right on the lake in the highly desired Villages at Wild Oak w/ spectacular VIEWS of the pool, lake, & trees! Built & designed by renowned architect, James Brecht. The master suite is on the main level overlooking the pool & lake! Open floor plan w/ gorgeous architecture all throughout. 2 Car Garage & Golf Cart Space! Private patio area & deck ideal for relaxing & taking in the scenery! Yard/Grounds: Deck(s), Enclosed Patio(s), Landscaped- Misc.